Bethesda has today launched a new online browser version of its Wolfenstein 3D game which has celebrated its 20th Birthday this week. Watch the video after the jump commemorating Wolfenstein 3D’s 20th anniversary with id Software co-founder John Carmack providing a look back at games over the last 20 years, and the design and development of Wolfenstein 3D. iD also has an iOS version of Wolfenstein 3D classic ported to Apple devices, providing you with a glimpse of what gaming used to look like. 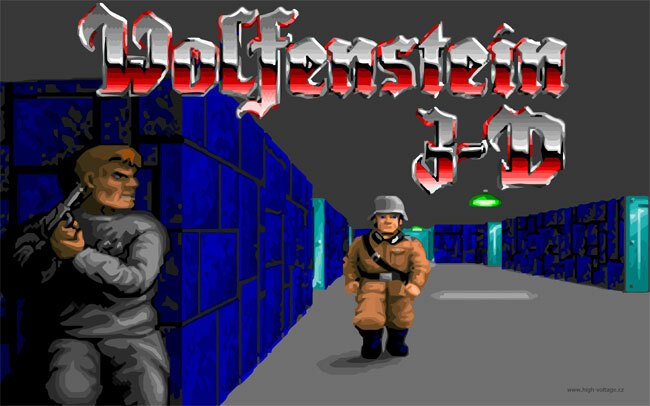 To give the new browser based Wolfenstein 3D a go, its available to play online at the Bethesda website, all you need is your browser to enjoy it in all its retro glory.